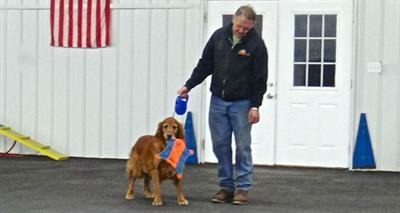 The Canine Good Citizen (CGC) Program is designed to reward dogs who have good manners at home and in the community. The Canine Good Citizen Program is a program that stresses responsible pet ownership for owners and basic good manners for dogs. 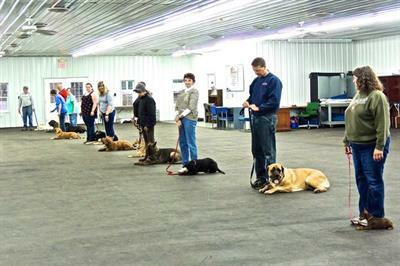 A class is going to be offered at Alden’s Kennels in Ringwood, please go to the website at www.AldensKennels.com and sign up for a rewarding time for you and your dog! 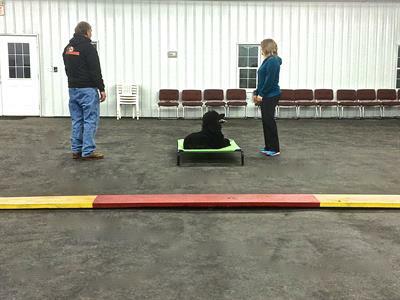 We will also train and prepare you for Therapy Dog International for those that want to ready their dogs for stability and manners in public where allowed. $150.00 we accept credit and debit cards, cash, and in state checks for payment.